Queen of Pop debuted her latest album "MDNA" on the top of the Billboard's Hot 100 Album Chart with 359,000 records last week. Madonna made Billboard history when she broke the record of Lady Gaga, which is the largest second-week percentage sales drop for a No. 1-debuting album. MDNA on this week ending only sold 48,000 according to SoundScan. 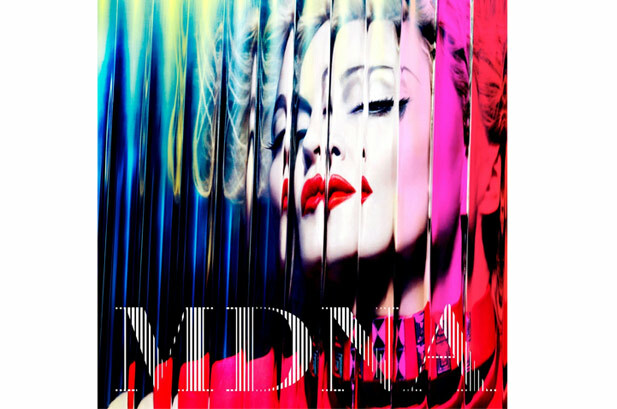 MDNA fell from the top stop to just number 8 on this week's tally. Madonna surpassed Lady Gaga's "Born This Way" record which fell 84.27% in its second week. Madonna's second single to "MDNA" which is "Girl Gone Wild" hasn't reached the mainstream charts. On the other hand, Adele is claiming the top spot of the Billboard's Album Chart with 21 as the number album of the week.